This is the hardest concept Rige Bookings has got to offer. 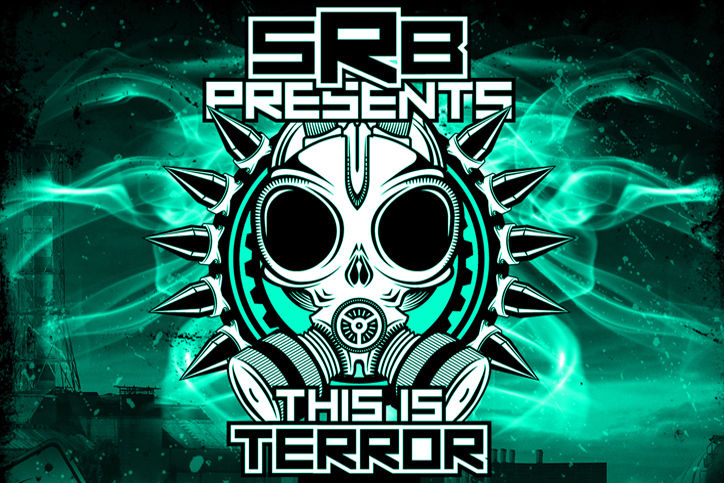 Mister SRB will take care of the line up where he keeps the This is Terror label in the picture. Artists like Dissoactive, Suicide Rage, dj Plague, This is Terror live, CSR live and an uptempo warm up by beautiful Estasia. This concept has uptempo, Speedcore and terror for the real die hards out there. Artwork and line up will be created by Rige in cooperation with the promoter.